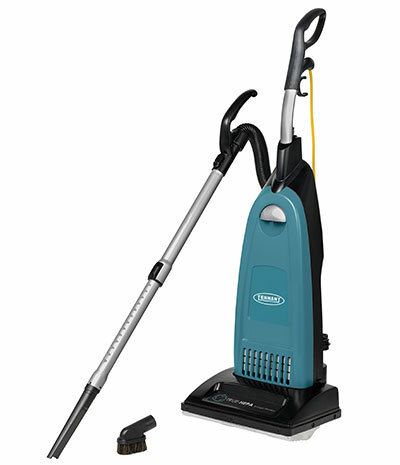 Tennant’s V6 Dry Canister Vacuum is built to clean rapidly and smoothly anytime, anywhere on both carpeted and hard floor surfaces. 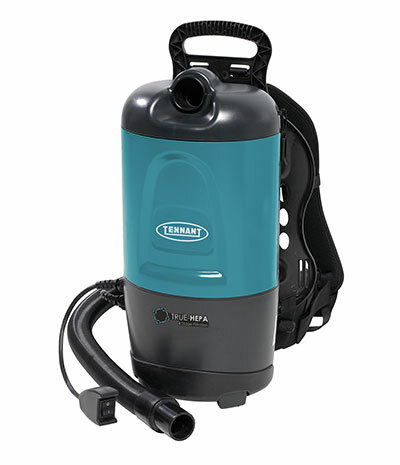 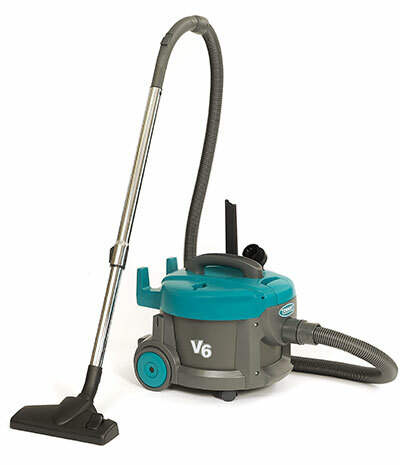 Tennant Wet Dry Vacuums come in a various sizes to cater for your precise cleaning needs. 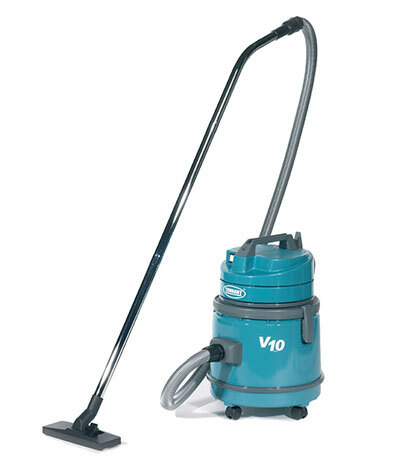 With ease use to clean almost anywhere with the Tennant V-BP-7 Backpack Vacuum. 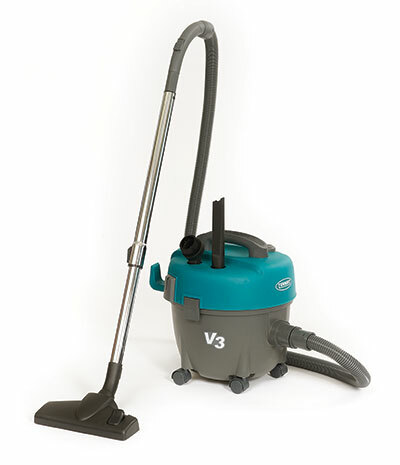 The Tennant V-SMU-36 Single-Motor Vacuum features top quality robustness and build at an affordable price.